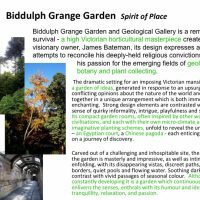 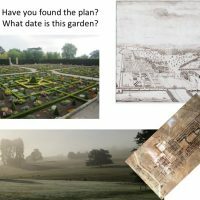 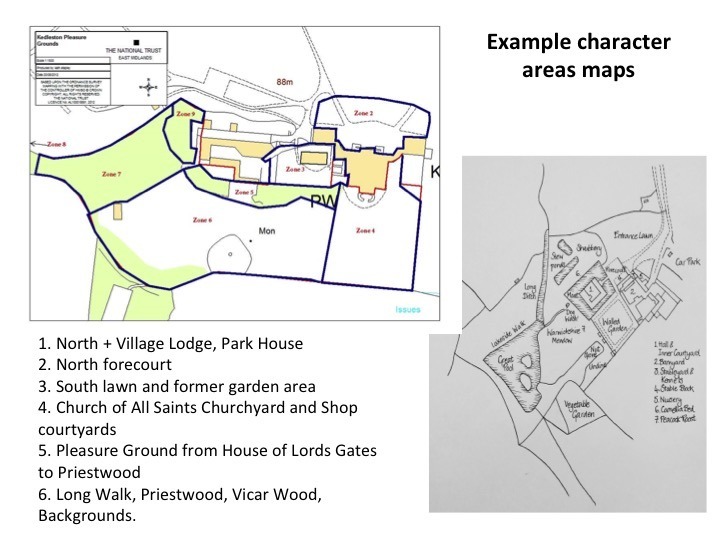 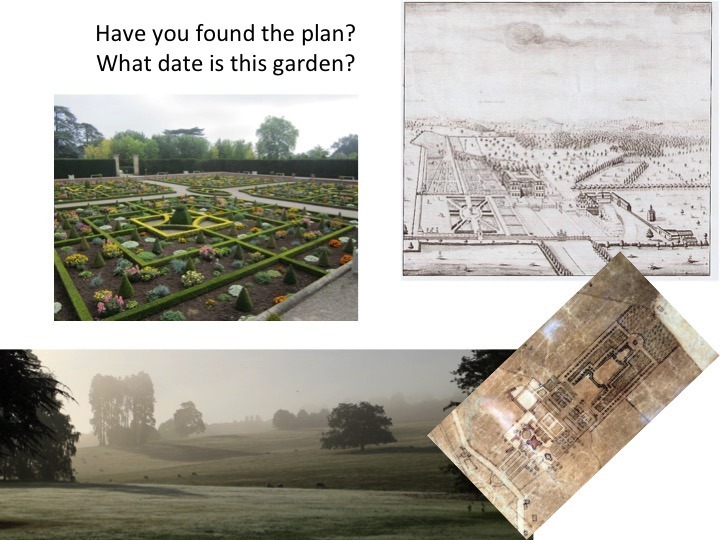 Home » Proceedings » Nymans 2018 » What documents do we need to manage our gardens? 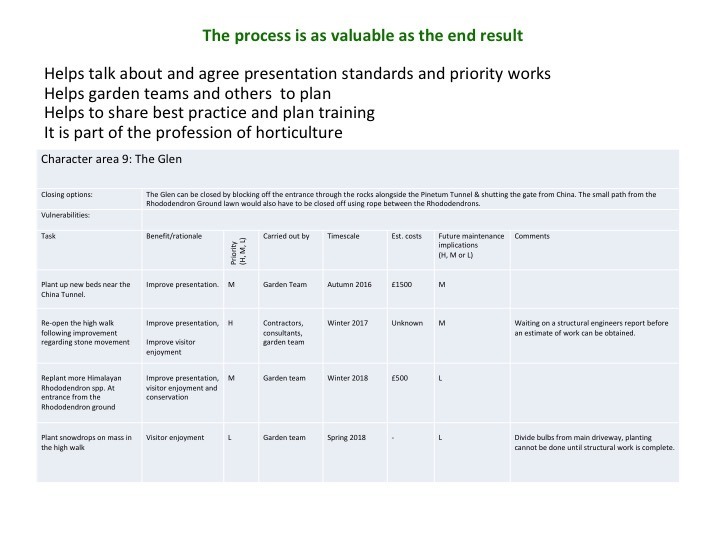 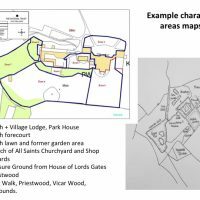 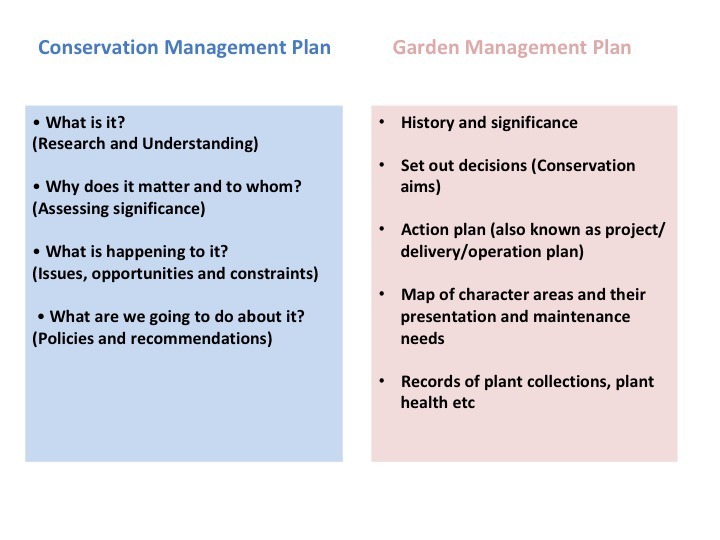 An introduction to garden management planning. 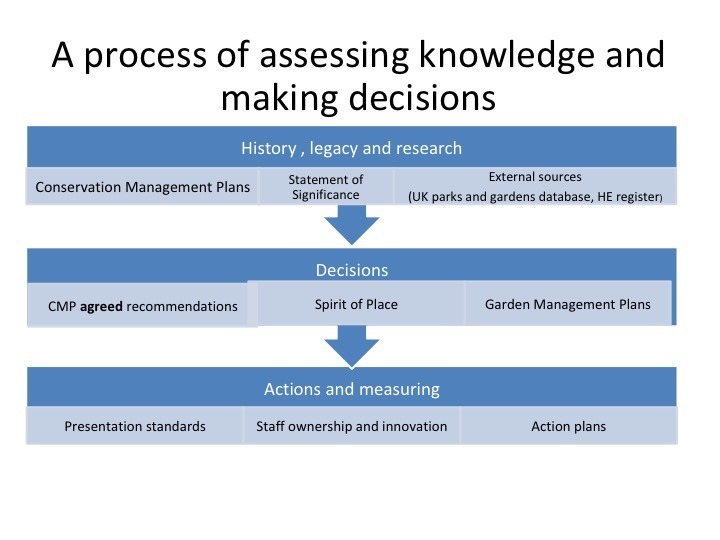 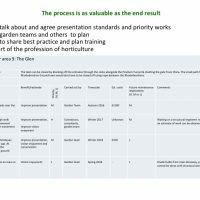 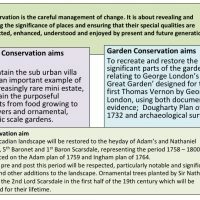 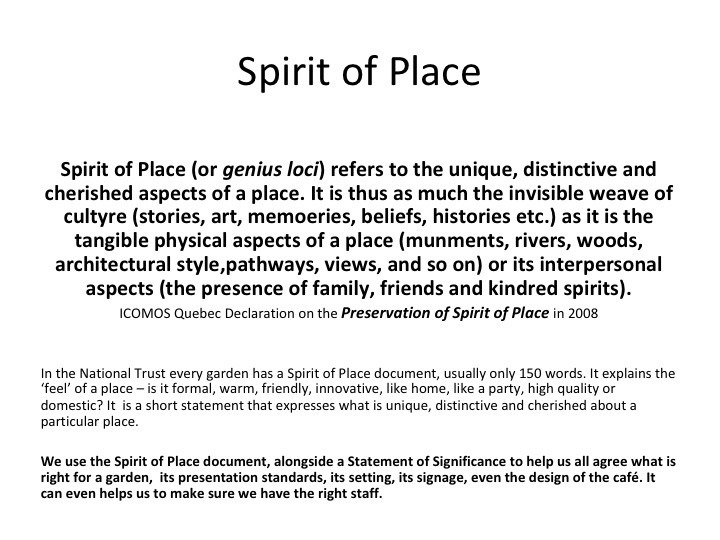 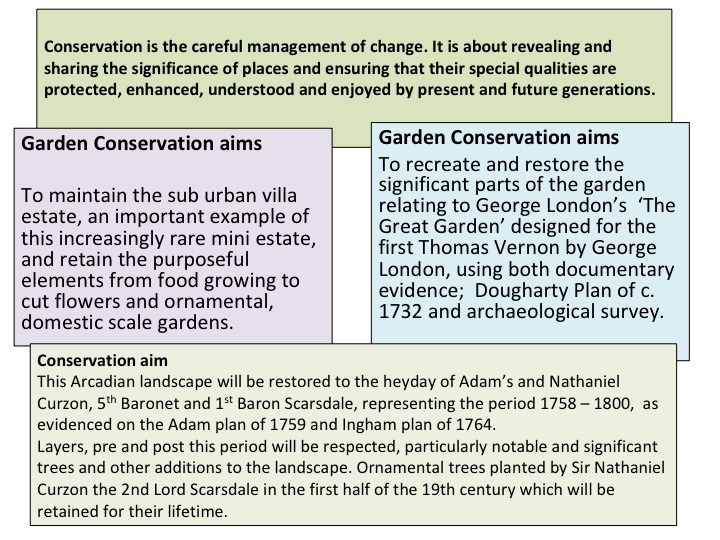 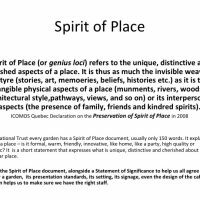 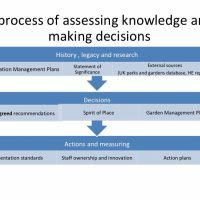 What documents do we need to manage our gardens? 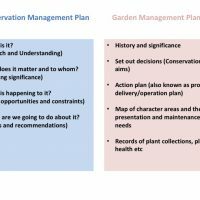 An introduction to garden management planning. 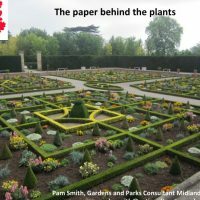 Pam works with property and garden teams in 22 gardens across the Midlands Region. 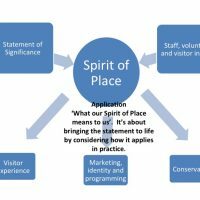 Her role involves advising staff on presentation standards, staff skills and recruitment, restoration and new project work. 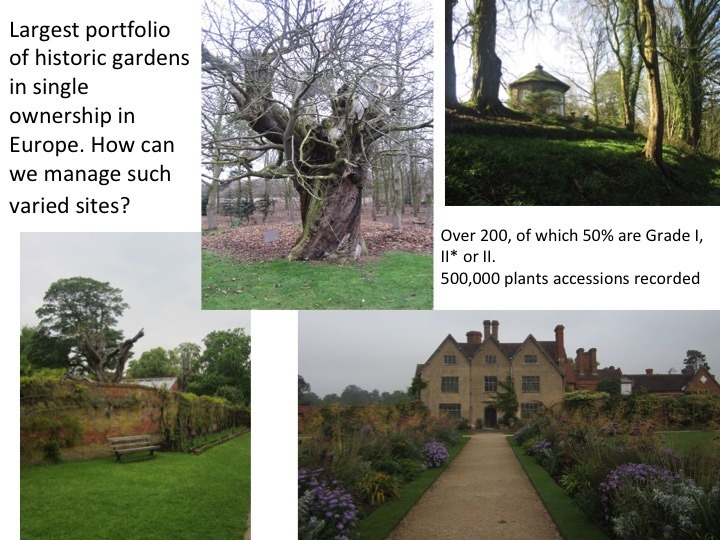 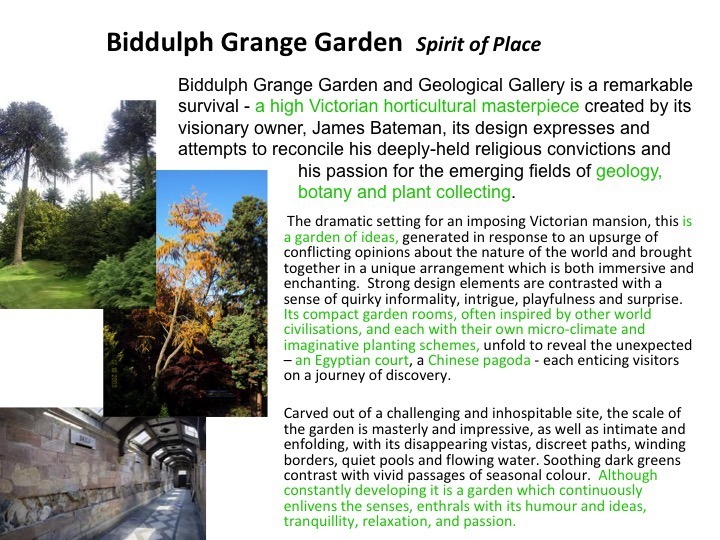 Pam trained in horticulture at Askham Bryan College and later gained a PG Diploma with the Architecture Association in Conservation and Management of Historic Landscapes. 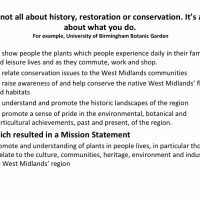 Her career started in public parks in the NE of England followed by 8 years as Director of the University of Birmingham Botanic Garden. 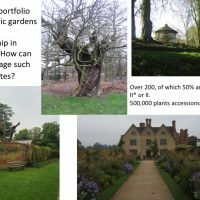 She later worked as a freelance horticultural and heritage consultant including working with Great Dixter Garden and a two-year research commission from English Heritage. 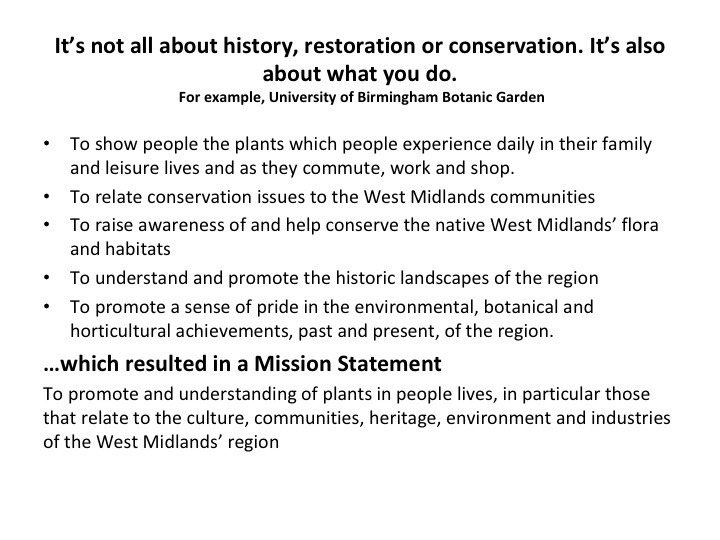 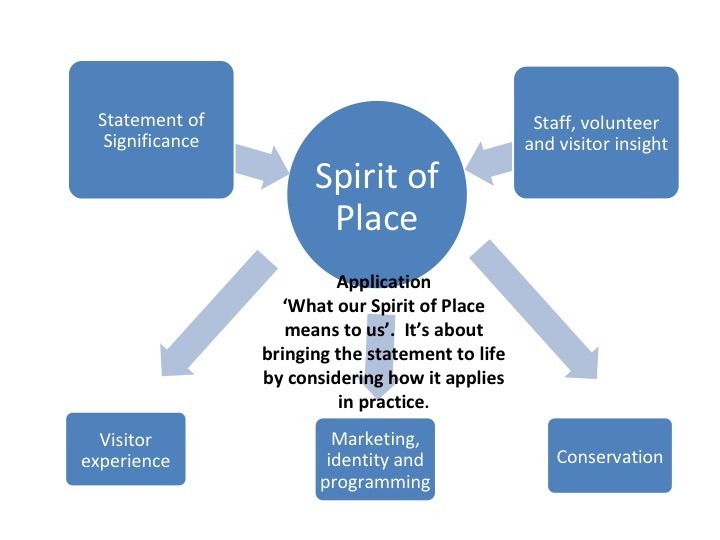 Pam took up the National Trust role in 2011. 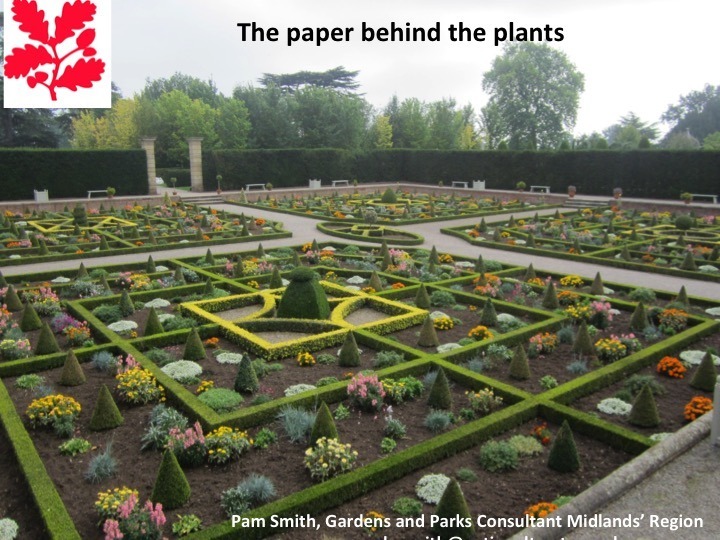 Pam was Vice Chair of PlantNetwork from 2004 to 2013 before taking up the part time role of PlantNetwork Administrator.